Poker Bot version 8.3.4 is now available for download. Support for Gala Poker (on the new iPoker network) has been added. A simple Google search for “Gala Poker rakeback” will reveal juicy sign-up deals through many providers which give the equivalent of 50-70% rakeback. 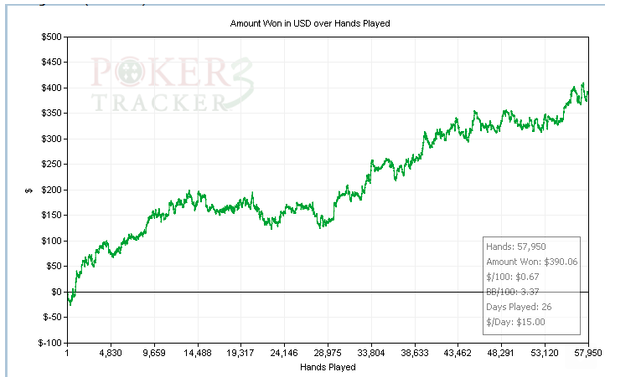 This makes 6-max cash cash games and turbo SNGs profitable for even the simplest ABC profiles. Current iPoker support includes: Bet365, Betfair, Ladbrokes, William Hill, Winner, Netbet, and now Gala on the new iPoker software –- also Titan, which still works with the classic iPoker software. USA Players: We have Ignition Casino now, plus America’s Cardroom, Black Chip, and True Poker. France: The bot currently works at Betclic.fr, a great site. Italy: Titanbet.it still works with the old iPoker software Please note we still need an Italian volunteer to let us use their account at Bet365.it, NetBet.it, and Betfair.it for us to officially add support for these sites. Respond it you'd like to volunteer. That’s it for now. If you need a license, there’s a link for buying one on the bot itself. Have fun at Gala and we’ll see you or your bot on a final table soon!